Ro-Ro pax "Moby Zazà" represents a major refitting project which involved all public areas from deck 4 to deck 9. 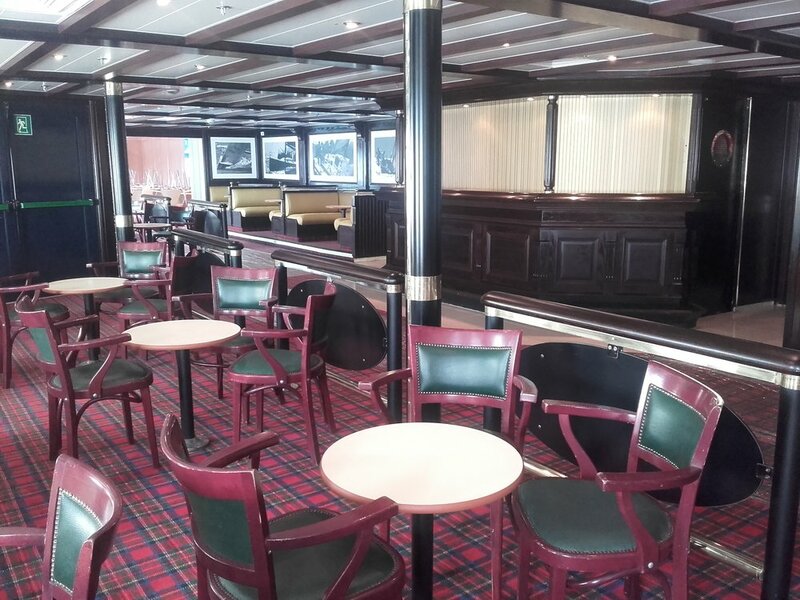 A total surface of 3.000 sqm was refitted to a new show lounge and dining area. Moreover the project provided the implementation of 40 new comfortable passenger cabins (standard, family and suites) which replaced the existing public areas. 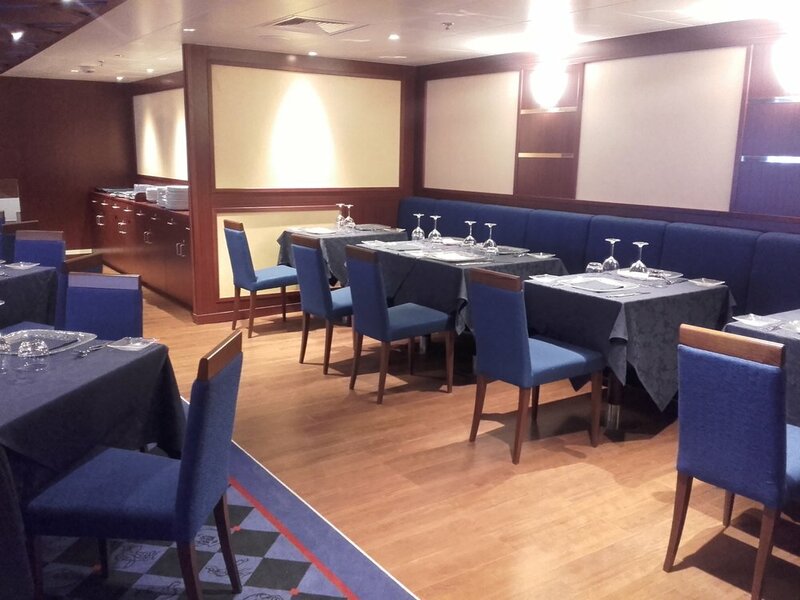 The complete refitting of the old 265 cabins included the restyling of all the interiors and carpeting. Complete external painting of the ship with the application of Warner Bros comic strips was carried out.